CHAUVET®, a leading manufacturer of LED lighting, announces the recent promotion of Ana Jaramillo to national sales manager of CHAUVET® DJ. 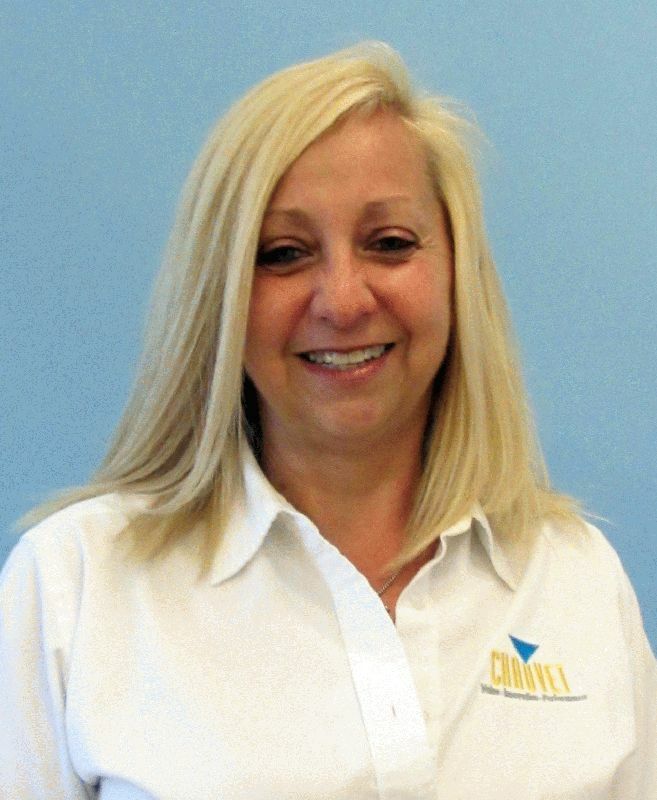 An integral part of the team since 2001, Jaramillo’s career at CHAUVET® began as an assistant manager to the national sales administrator and evolved into her northeast territory sales manager position. As national sales manager, her responsibilities include overseeing territory managers and putting measurable sales strategies in place to increase and expand the market share. Prior to working at CHAUVET®, Jaramillo spent approximately 10 years working for the U.S. Social Security Administration and then went on to handle distribution sales for the DJ Store. Originally from Cuba, Jaramillo studied business management and accounting at Barry University. Her administrative background taught her how to handle representatives, keep track of dealers and write reports.